Prince William to Make 1st Official UK Royal Visit to Israel - Integration Through Media ....! 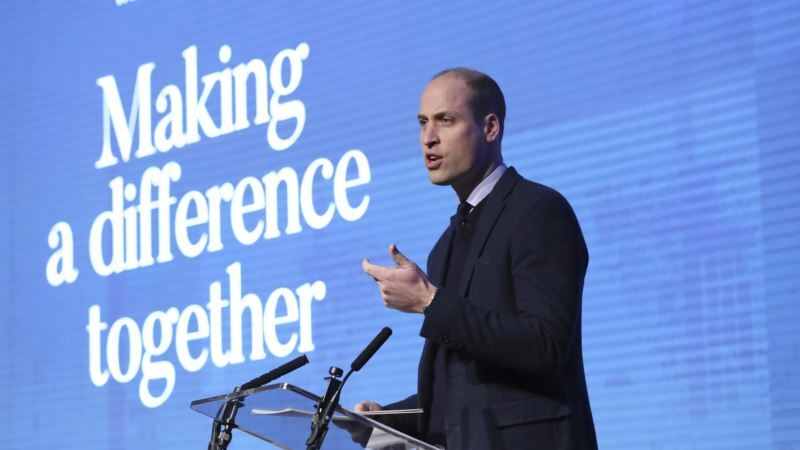 (VOA): Prince William will make the first official visit by a member of the British royal family to Israel and the Palestinian territories, officials announced Thursday. Kensington Palace said the prince will also visit Jordan during the trip this summer. No dates have been announced. William's wife the Duchess of Cambridge, who is due to give birth to her third child in April, is not scheduled to join him on the trip. Overseas royal visits are made at the request of the British government. No British royal has ever made an official visit to Israel, whose occupation of the Palestinian territories the U.K. considers illegal. William's father Prince Charles attended the 2016 funeral of former Israeli President Shimon Peres in a private capacity. The palace said it would also be the first official royal visit to the Palestinian territories, although the Duke of Gloucester, a cousin of Queen Elizabeth II, visited an eye clinic in the West Bank in 2007. President Reuven Rivlin, Israel's ceremonial head of state, said he looked forward to welcoming the prince. “A very special guest, and a very special present for our 70th year of independence,” he tweeted.